It’s a fact: Brits love SUVs. The segment has been growing 20% a year, and shows no sign of letting up yet, especially when there’s some very appealing deals to be had. We’ve already checked out the best that are on offer for less than £250 per month, but what if your budget can stretch a little further? If you’re looking for a large family car for under £350 per month, you could be surprised at the kind of stylish, premium SUVs that are on offer. Here’s five of the very best for your viewing pleasure. 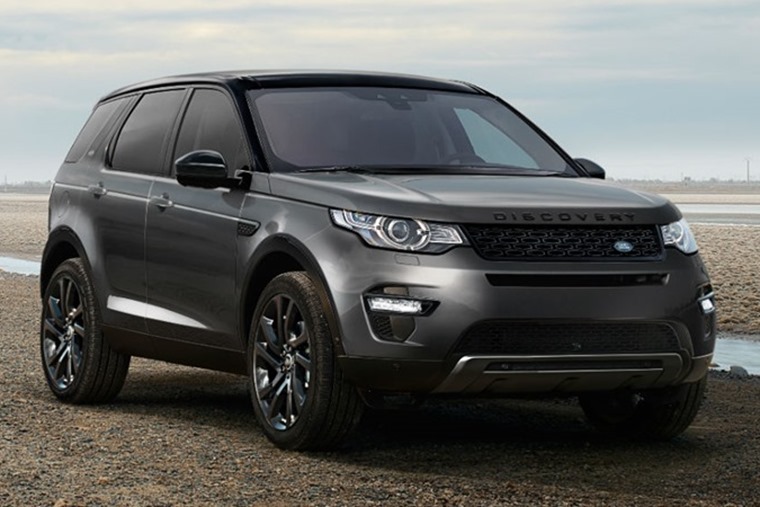 Few cars are as truly desirable as a Land Rover, and the Discovery Sport offers rugged practicality with a look that appeals to most. At under £350 it is a steal. If you’re after a stylish, capable 4x4 without ruinous running costs, you really don’t have to look any further. 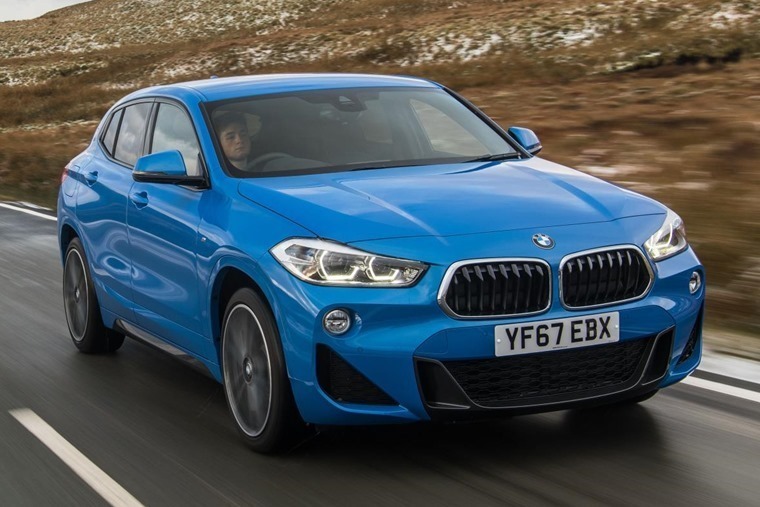 Some would argue that the BMW X2 is more crossover-sized. But nobody could argue that it’s not one of the most up-to-date, premium and fun-driving cars in the segment. It sits between the X1 and X3 and, while it shares some BMW styling cues, it does stand out from its other SUV siblings. For a small SUV that’s great to drive and has some serious badge cache, look no further. 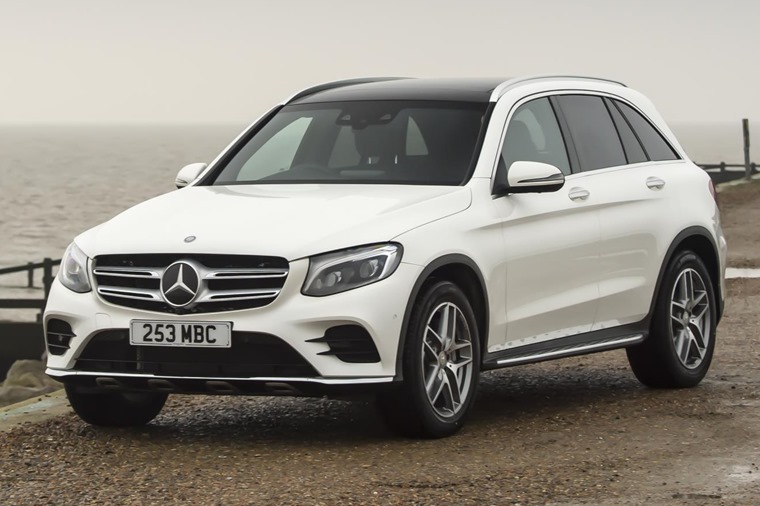 The Mercedes GLC is a classy SUV that aims to take on other German-built rivals such as the Audi Q5 and X3. Compared to the other two, however, the GLC focuses on comfort, making it a great choice for those that do lots of miles. Courtesy of some punchy petrol and diesel engine line-up, it’s great to drive too and, while its high-riding SUV body means it’s not exactly a C-Class in the corners, it’s certainly a much more practical prospect as a family vehicle. The DS7 is the all-new premium SUV from DS Automobiles – the luxury arm of Peugeot-Citroen. While it might not be the first manufacturer that springs to mind if you’re after an SUV with a premium feel, you might be surprised by just how much luxury it offers. From the chic French looks to the intricately hand-stitched leather, it can hold its own among the more established premium brands from across the German border. If you don’t believe us, check out our video review above. The Volkswagen Tiguan Allspace is perhaps a little behind the other cars on this list when it comes to style and luxury touches, but it has one trump card: space, and lots of it. You get seven seats and a cavernous 700-litre boot if the rear-most row is folded down. 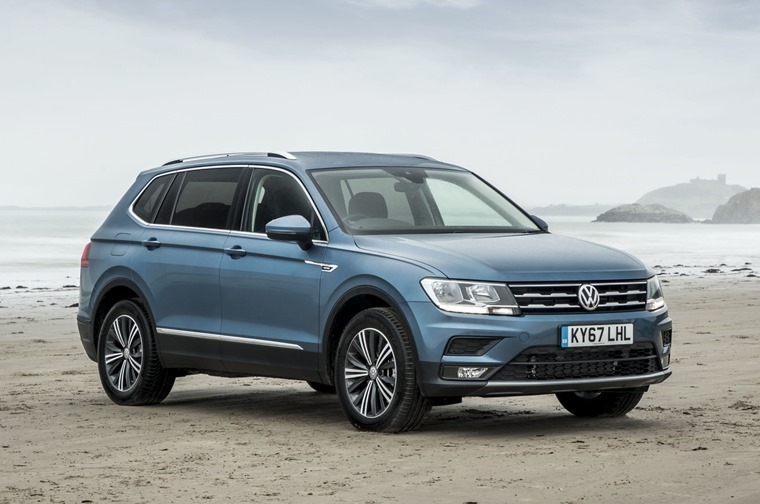 And while it can’t quite match the likes of the GLC for luxury or the Stelvio for style, at the end of the day it’s still a Volkswagen, which mean you get the brand’s hallmark of top quality materials and a host of cutting edge tech.